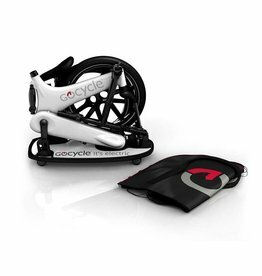 Gocycle is an electric bicycle manufactured by Karbon Kinetics Limited, a company founded in 2002 by Richard Thorpe. Thorpe is an industrial designer who once worked at the racing car company McLaren. 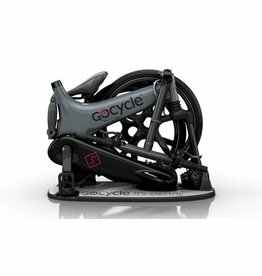 The lightest weight electric bike in our inventory, the GoCycle GS is a beautifully designed folder with all the style and performance you could ask for. The lightest weight electric bike in our inventory, the GoCycle G3 is a beautifully designed folder with all the style and performance you could ask for.